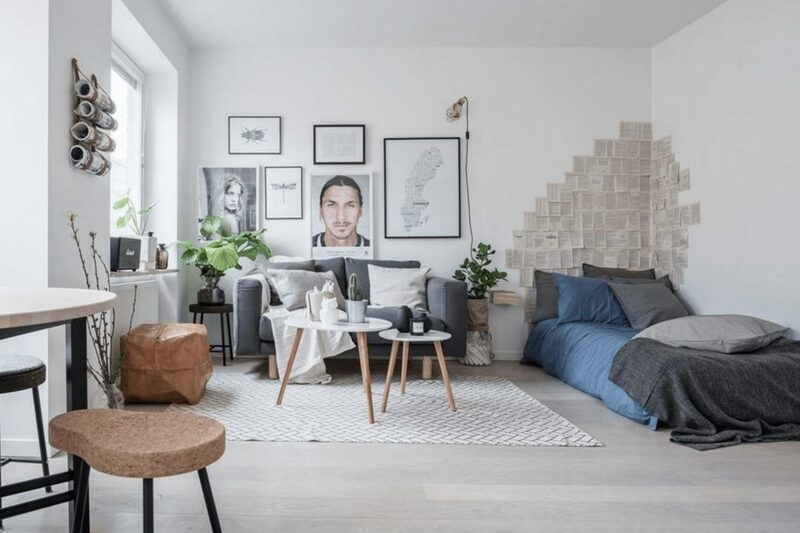 One of the most recent established interior styles is a fusion of the natural finishes and warmth of Scandinavian design with the minimalism of Japan. These vastly different traditional styles mix perfectly and Japandi interior design is now trending globally. 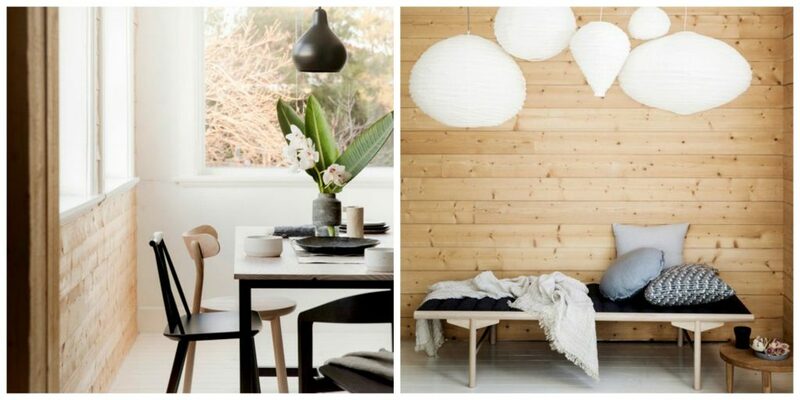 Scandinavian interior design (Scandi) has been developed on the principles of simplicity, minimalism and functionality. It continues to be popular in Australia, aligning with our relaxed lifestyle, connection to nature and beautiful, diverse landscape. The main characteristics of Scandinavian interiors include clean lines and the use of natural materials such as oak, leather and hemp. Japandi is a new trend that is taking the interior design world by storm. It draws on the Japanese ‘wabi-sabi’ principle of finding beauty in the imperfect and incomplete, and it blends perfectly with the simplicity of Scandinavian design. 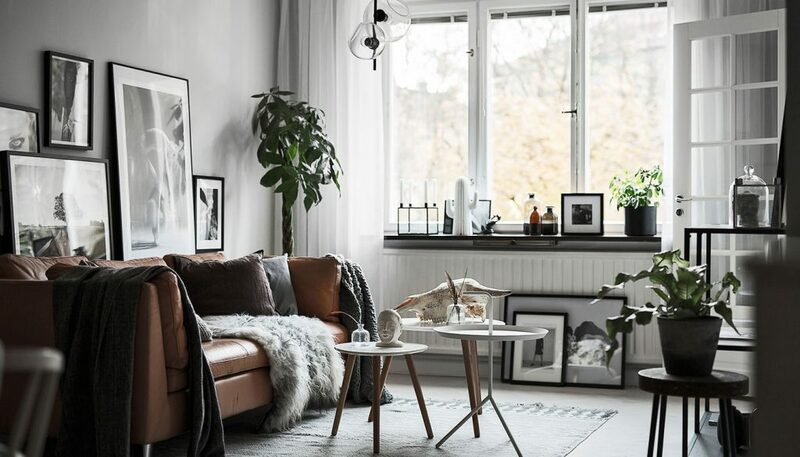 To achieve a Scandinavian look, focus on featuring a muted, neutral colour palette throughout your home. White is commonly used on the walls to make a room appear bright and spacious. Inject life into your room and make your home reflect your personality by incorporating accent pieces. Try rugs, cushions and artworks in muted colours, such as pastel pink and grey. To create a Japandi feel, incorporate accent colours with a cool undertone, such as green and navy. Dramatic contrast (a key element of Asian design) can also be created by using a black frame for your artworks or photographs. Next, hang them above the light oak furniture pieces. 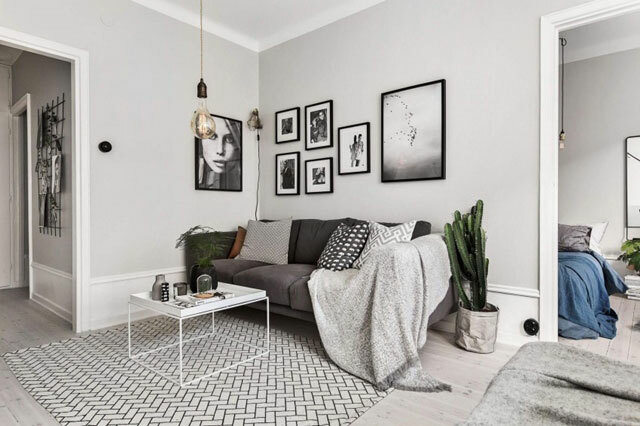 Scandinavian inspired interiors usually have light coloured wooden flooring as opposed to carpet, as wood is closer to nature. Pine, beech and ash wood are the most common, with light stain finishes, to preserve a feeling of spaciousness. Ornate and excessive details in furniture are not common in Scandinavian interior design. The style favours clean lined, modern and solid pieces. 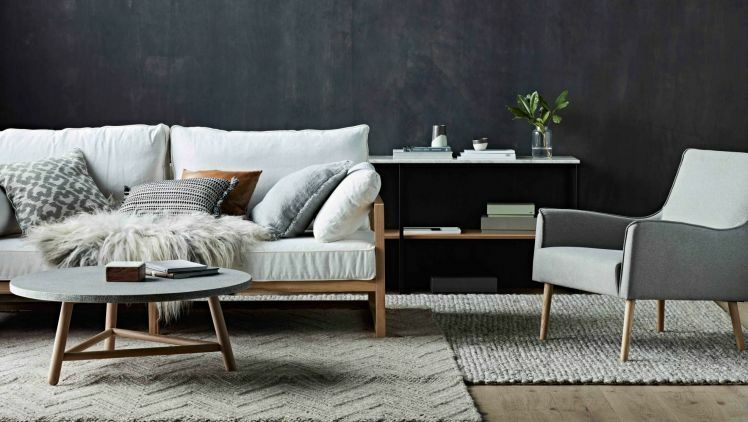 In the new Japandi style, statement furniture in dark tones such as charcoal, black or dark oak stained tones are used with light Scandinavian furniture. To achieve this look in your home, you could use a light oak dining table with black wooden dining chairs. This creates the dramatic contrast that is the hallmark of the Japandi style. Introducing simple contrast between key furniture pieces maintains simplicity, while still expressing your personal design style. To create visual interest and rhythm, layer different muted natural textures such as a small rectangle hemp cushion with a square, pale pink cushion. To add an eclectic Japandi feel, find a unique statement piece. We love an asymmetric plant or sculpture that embraces the idea of ‘beauty in the imperfect’. By using greenery and plants, the connection to nature is reinforced. These tips will help you to create the basis of your Japandi interior design. 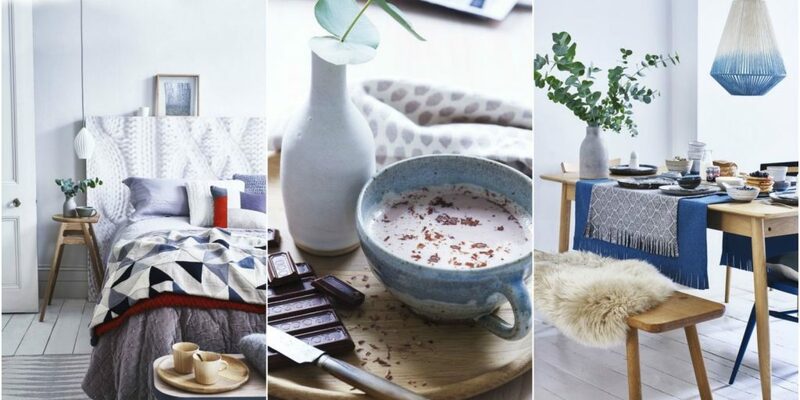 Express your own style and personality throughout your home interior by adding your own unique, personal touches to the ever-popular Scandi look.